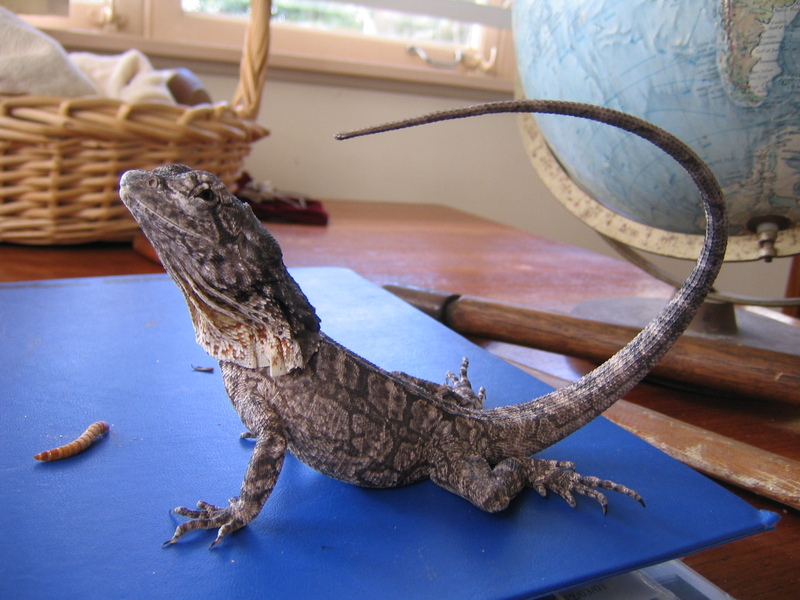 48 of 175 (27%) Salmonella cases had exposure to reptiles. The median age of RAS cases was significantly lower than non-RAS cases (0.5 vs 1.0 year). RAS cases were 2.5 times more likely to be hospitalised (23/48) compared with non-RAS cases (25/127; p=0.0002). This trend continued in cases aged under 12 months, with significantly more RAS cases hospitalised (19/38) than non-RAS cases (8/42; p=0.003). Significantly more RAS cases had invasive disease (8/48: 5 bacteraemia, 2 meningitis, 1 colitis) than non-RAS cases (4/127: 3 bacteraemia, 1 meningitis). We identified a total of 177 otherwise healthy children (median age 1.0 years, range 2 days to 17.0 years). RAS manifested mainly with gastrointestinal disease, but 15% presented with invasive RAS, including septicemia, meningitis, and bone and joint infection. The children with invasive RAS were significantly younger than children with noninvasive disease (median age 0.17 and 2.0 years, p<0.0001). RAS is most frequently seen after exposure to turtles (42%). However, children with invasive RAS had been exposed more often (p≤0.001) to reptiles other than turtles, including iguanas, bearded dragons, snakes, chameleons, and geckos. Children exposed to those latter reptiles usually kept indoors were younger than children exposed to turtles mostly kept outdoors (p<0.0001). RAS in children is significantly associated with invasive disease at young age, in particular infants <6 months of age. Exposure to reptiles, other than turtles, kept indoors is associated with RAS at younger age and more invasive disease. News reports claim that the UK has seen an explosion of sorts in the market for the exotic pets in the past decade. 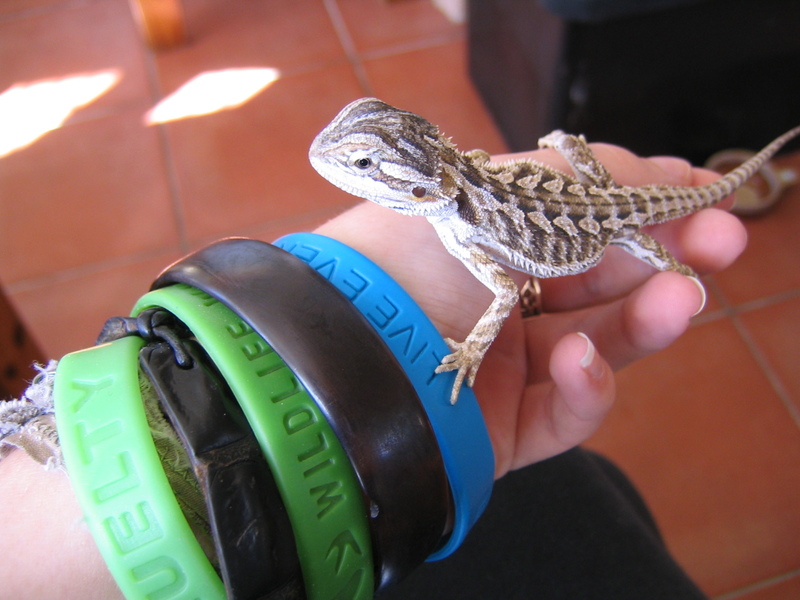 Apparently, there has been a four fold increase in the number of pet reptiles in the UK in the past 10 years. This is a surprising statistic, considering the fact that the British weather is anything but amenable to creatures like the Bearded Dragon (Pogona vitticeps) which are now the rage. Accustomed to the harsh Australian desert sun and sand, the Pogona has to make a lot of adjustment to fit into customized tanks with UV radiators which British homeowners put them into. With an increase in such trends of having exotic animals which otherwise would have had minimal human contact opens up newer frontiers for infectious diseases. We are already seeing an explosion of emerging pathogens that are readily jumping the species barrier to infect man. With man undertaking deforestation at a quicker pace than ever before, it was just the peri-sylvatic areas which were at risk of contracting exotic zoonoses from animals wandering out. However, with this increasingly popular fad of having these exotic pets in our own homes, we are possibly moving towards an era of newer and more exotic zoonotic pathogens. 2. Meyer Sauteur PM, Relly C, Hug M, Wittenbrink MM, Berger C. Risk factors for invasive reptile-associated salmonellosis in children. Vector Borne Zoonotic Dis. 2013 Jun;13(6):419-21. doi: 10.1089/vbz.2012.1133. Epub 2013 Mar 8. PubMed PMID: 23473215. Tags: Epidemiology, salmonellosis, zoonoses, zoonotic diseases. Bookmark the permalink.